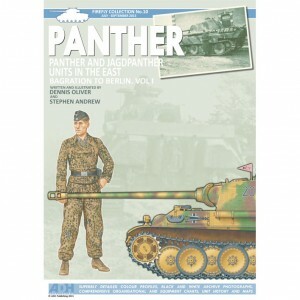 Jagdpanther Tank Destroyer: Pack includes 2 snap together tank kits. The JagdPanther was one of the finest tank destroyers of the war. Based upon the chassis of the formidable Panther tank but mounting the 88mm PaK-43/3 L71 gun. It was also well armoured with 80mm of well sloped frontal armour. This meant that when used as planned with the front of the vehicle pointed at the enemy the JagdPanther was an extremely effective tank-killer.